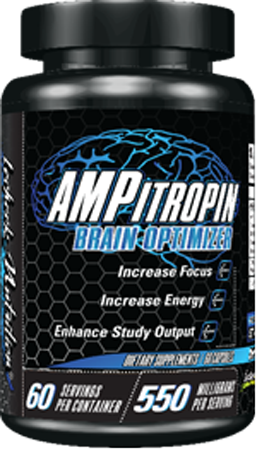 Ampilean will help you shed water weight, increase focus, control appetite, boost your metabolism, and enhance mental clarity. 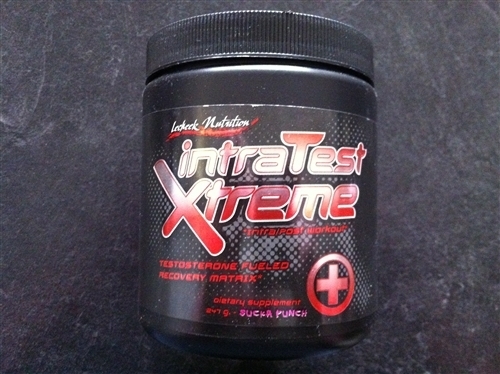 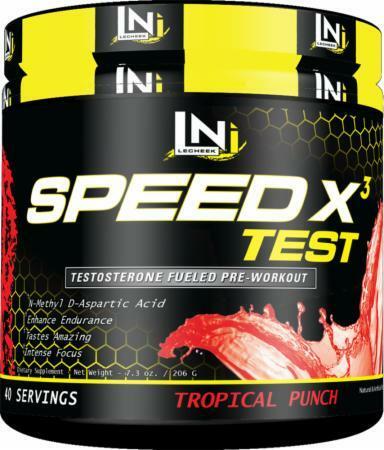 Speed X3 is Lecheek Nutrition’s flagship product. 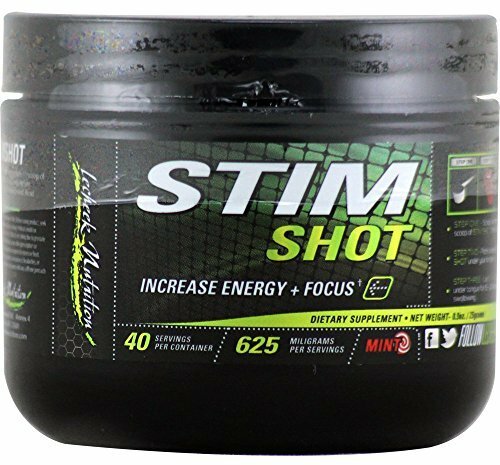 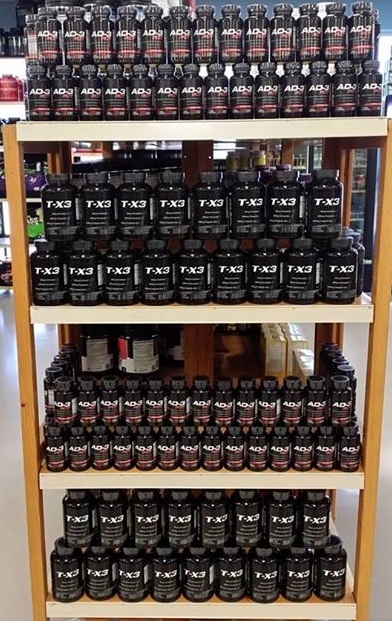 It’s an ultra-concentrated pre-workout that combines nootropics with stimulants to provide laser-like focus and insane amounts energy. 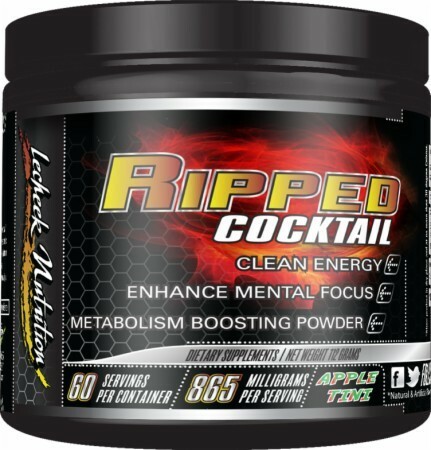 Ripped Cocktail is a supplement that uses a variety of high quality ingredients to boost metabolism, provide “clean” energy, and enhance focus. 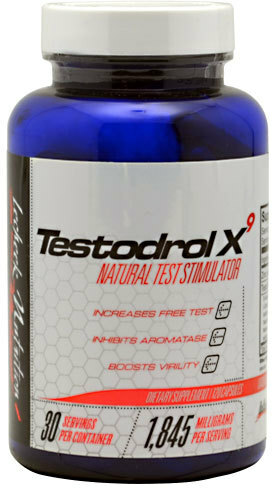 Testodrol X9 is a test booster that uses nine very potent, natural ingredients. 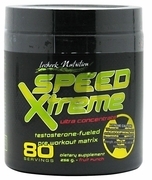 It’s said to help increase size, strength, and stamina. 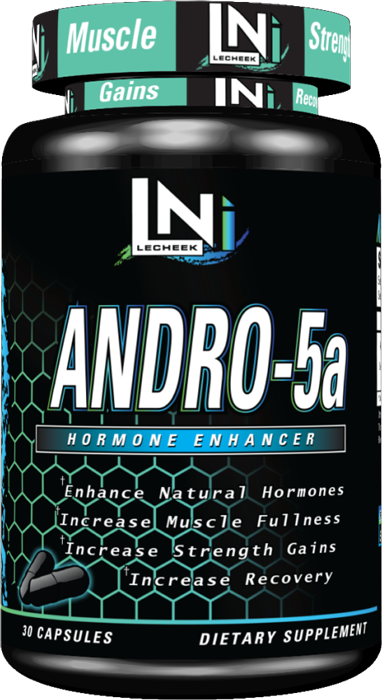 Sign up for future Lecheek Nutrition news! 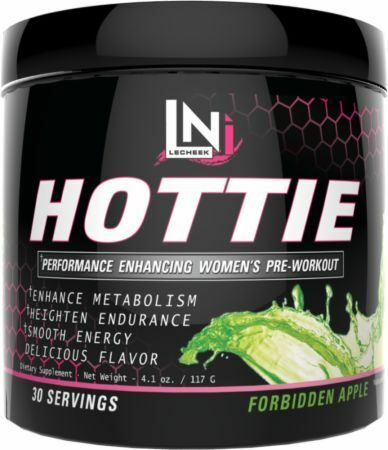 Click the button below to sign up for future Lecheek Nutrition news, deals, coupons, and reviews! 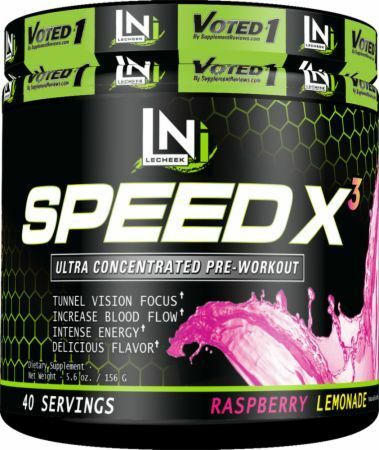 Sign up for future Lecheek Nutrition deals and coupons! 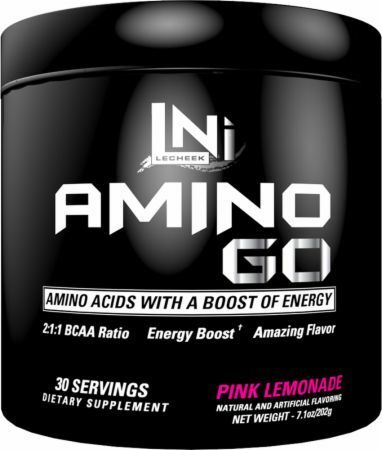 Click the button below to sign up for future Lecheek Nutrition deals, news, and coupons! 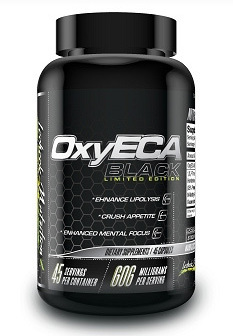 Advanced & Cutting-Edge Brain Optimizer! 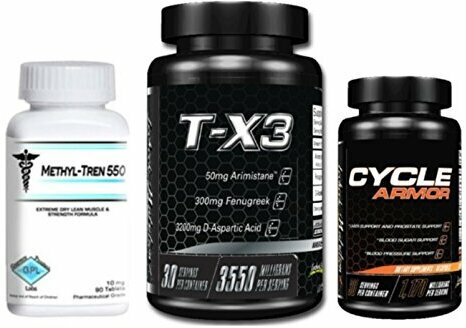 $31.16 This is a Buy 1 Get 1 FREE offer!